Can You Back Up Your Community’s ‘Wow’ Factor? “It has a bowling alley!” my friend told me about an apartment community she and her husband were considering. Does your apartment community have a “wow” factor? That’s great. Especially if your community is located in an area with lots of apartment buildings, like a major city, then it’s important to have a hook to get renters interested in your building. 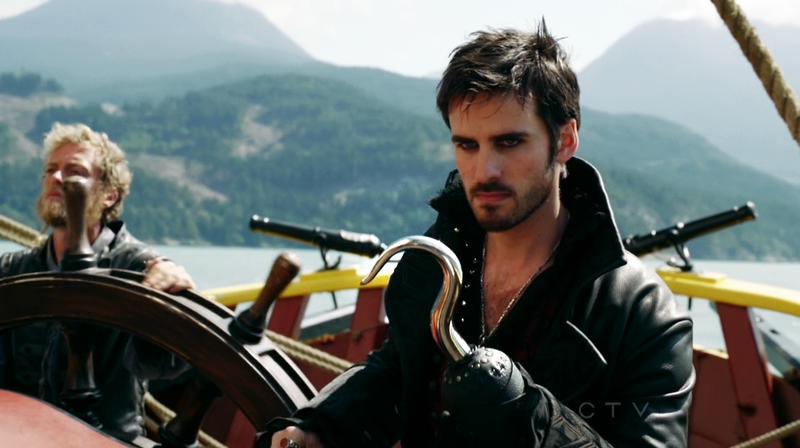 (I choose this Hook.) Really cool amenities, such as a bowling alley, or masseuses on staff, or a vending machine that only has Snickers bars and Doritos (seriously, how awesome would that be? ), would definitely garner interest. But can you back that amenity up? Ultimately, cool amenities are fun, but what people really want is a nice place to live. And, if you do have a cool or unusual amenity, make sure you have hours that work with most people’s schedules. No one wants to go bowling before work.